I was trawling Finger, Fork and Knife the other day – if you don’t already, you should definitely follow Kate’s blog. 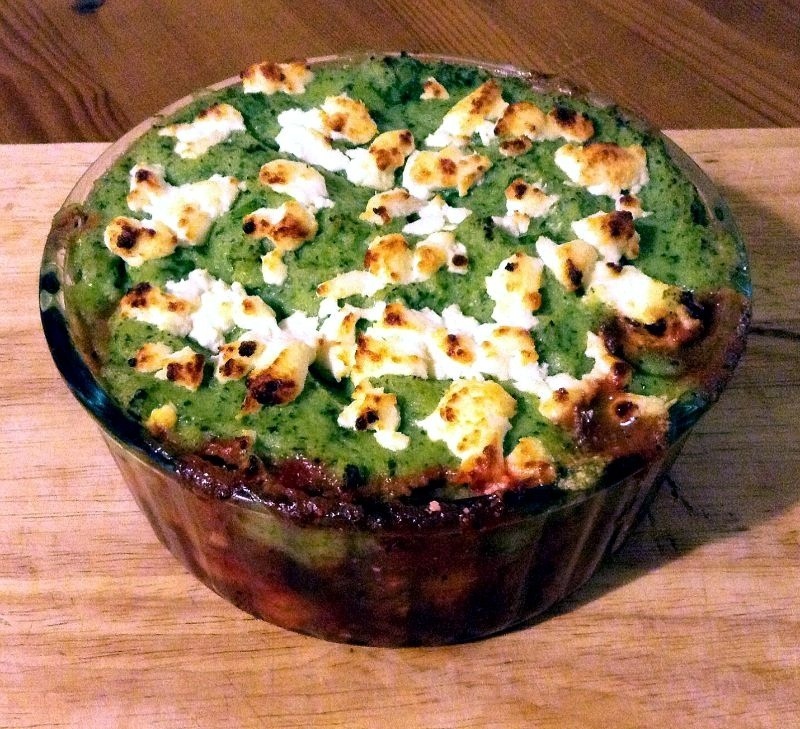 She does some amazing things with food and photography – when I came across this vegetarian version of shepherd’s pie. 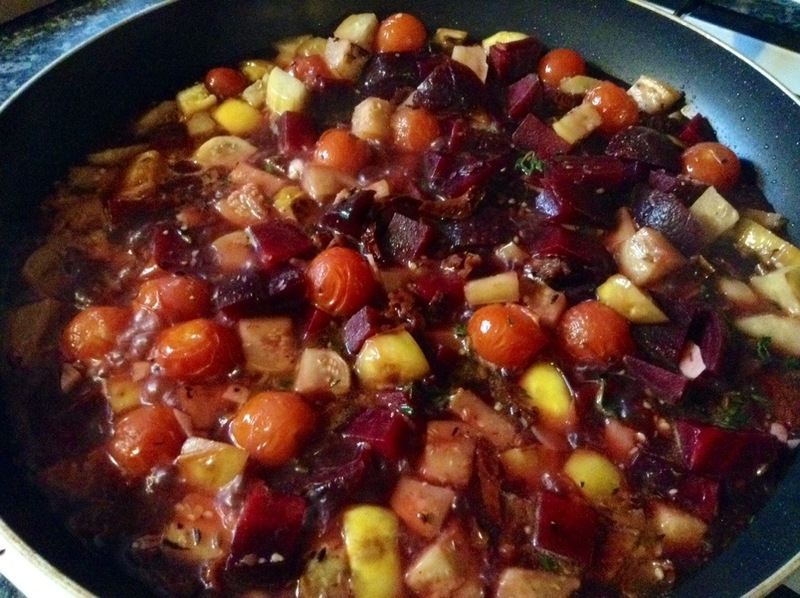 The combination of flavors at first seemed like it might be a bit of a hodge-podge, a bit too much going on at once. But having made it, everything melds together beautifully and what you end up with is a very hearty, healthy meal that does not lack anything by not containing any meat. 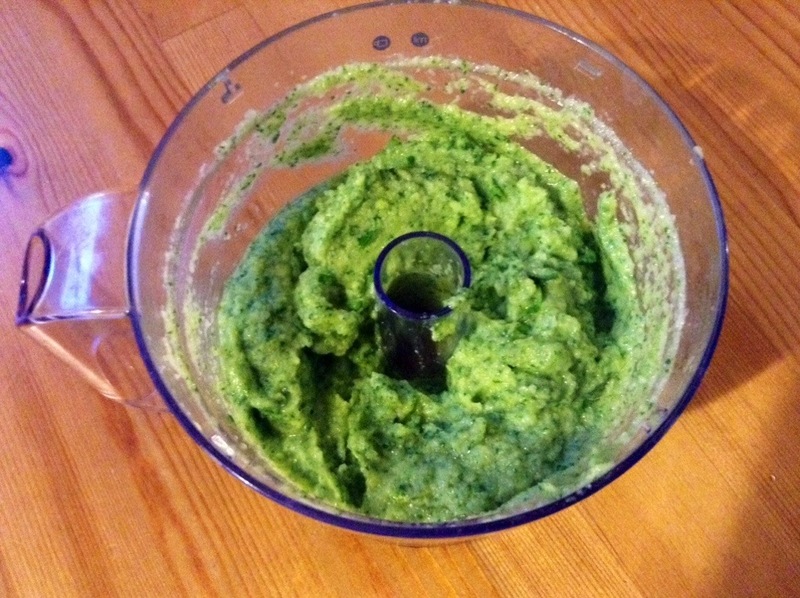 I made a few adaptations to Kate’s recipe: I used milk to thin the cauliflower mash instead of olive oil which I think overpowers the flavor of the veg and I used spinach instead of kale because it’s what I had. 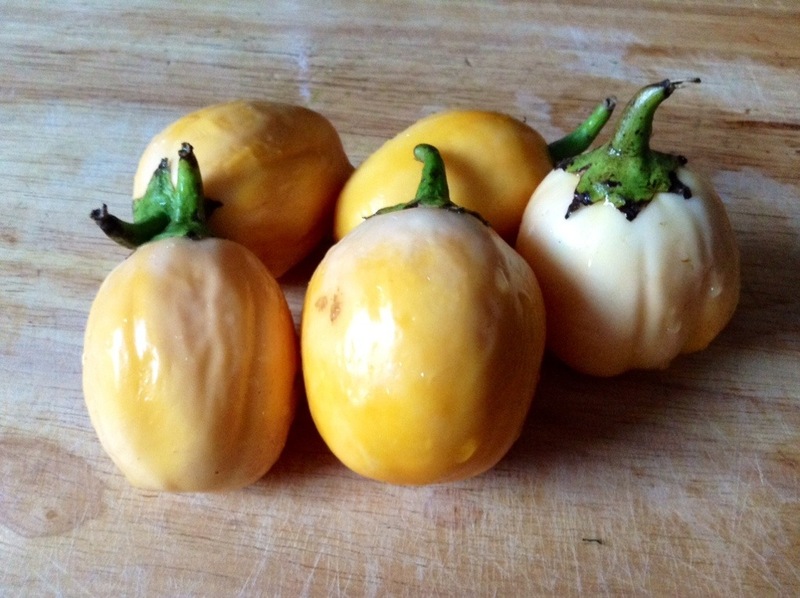 I also used these beautiful little yellow eggplants I found in the local green grocer rather than regular ones. Yum – this looks really tasty!